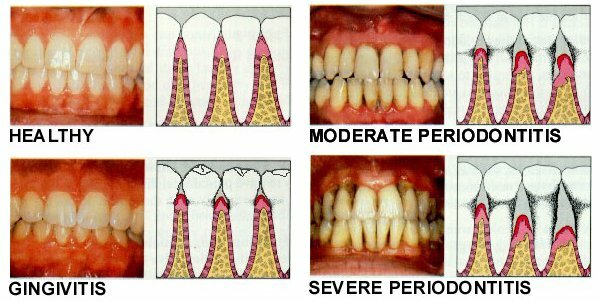 There is growing evidence that the presence of periodontal (gum) disease can be linked to the incidence of coronary heart disease. 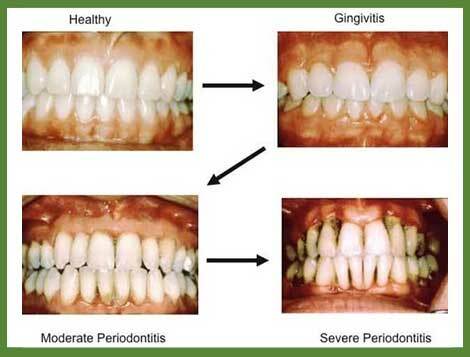 Gums infected with periodontal disease are toxic reservoirs of disease-causing bacteria. The bacteria hide in pockets next to the teeth, where the gums have pulled away from the tooth surface. 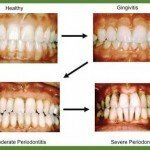 When gums are this infected, they frequently bleed. Researchers at the University of Minnesota in Minneapolis recently discovered that bleeding gums common in severe gum disease provide an open doorway for plaque bacteria to enter the bloodstream. This bacteria, Streptococcus sanguis, can cause blood clots that block arteries and trigger heart attacks. In the study, researchers injected the plaque bacteria into rabbits’ veins and then monitored their hearts. Clots formed immediately, and within 30 minutes, the blood flow to the rabbits’ hearts was reduced, reported Herzberg. Researchers caution that they don’t know whether these results can be reproduced in humans. Nevertheless, this emerging research strengthens the strong link between poor dental health and heart disease. 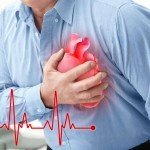 Other studies have shown that plaque bacteria entering the bloodstream through infected gums might also cause a potentially fatal heart disease called infective endocarditis. This is a bacterial infection that causes the sac around the heart to become inflamed. Herzberg has shown that the S. sanguis plaque bacteria is one of the most frequent causes of endocarditis. In a study of 400 older men, researchers in Michigan found that those with severe gum disease were four and one-half times more likely to have coronary heart disease than those without gum disease. The University of Michigan study, conducted by Dr. Walter Loesche, analyzed a sample of 400 men in long-term care at the Ann Arbor VA Medical Center. 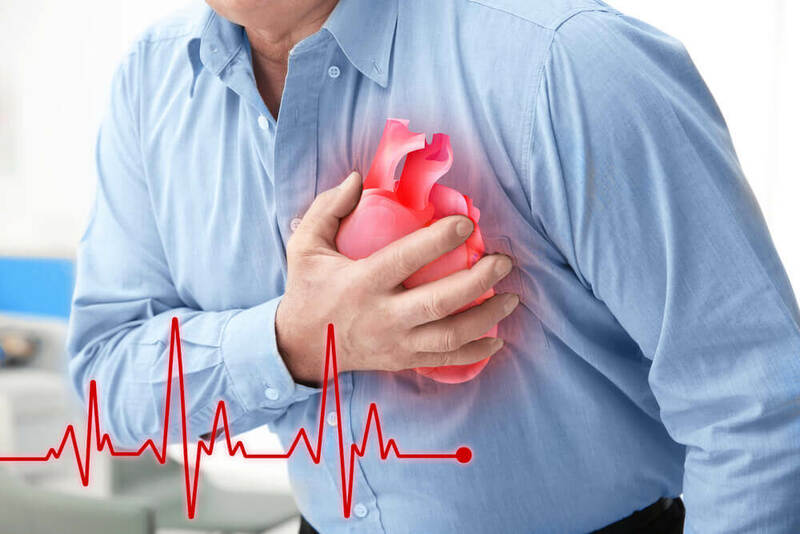 All men were over 60 years of age, and those whose gum disease correlated with heart disease had bleeding from nearly every tooth and had 14 or fewer teeth remaining. Findings from the same study also revealed a possible relationship between regular dental exams and a reduced risk of stroke. “Patients who saw a dentist at least once a year were four times less likely to have a history of (stroke),” Loesche said. 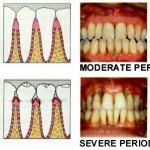 Sources : Dr. Walter Loesche, “The Link Between Systemic Conditions and Diseases and Oral Health,” University of Michigan. Dr. Eugene J. Whitaker, Temple University School of Dentistry. American Academy of Neurology – 51st Annual Meeting in Toronto, Canada, April, 1999.